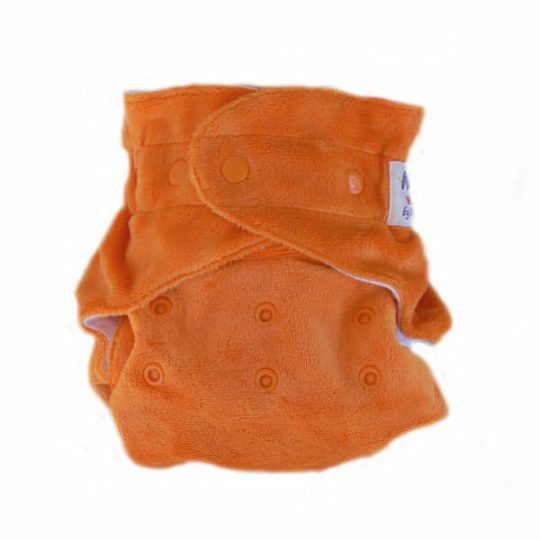 The ultimate nappy cover made from breathable wool, perfect for the heaviest of wetters. 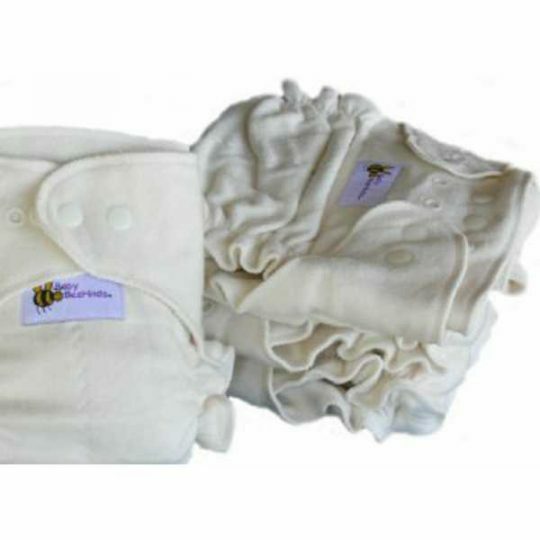 Covers come in Small, Medium & Large, and are a stretchy, generous fit to ensure that the whole night nappy is covered. This is a pull-up style cover, which we know will become a valuable part of your night nappy system.